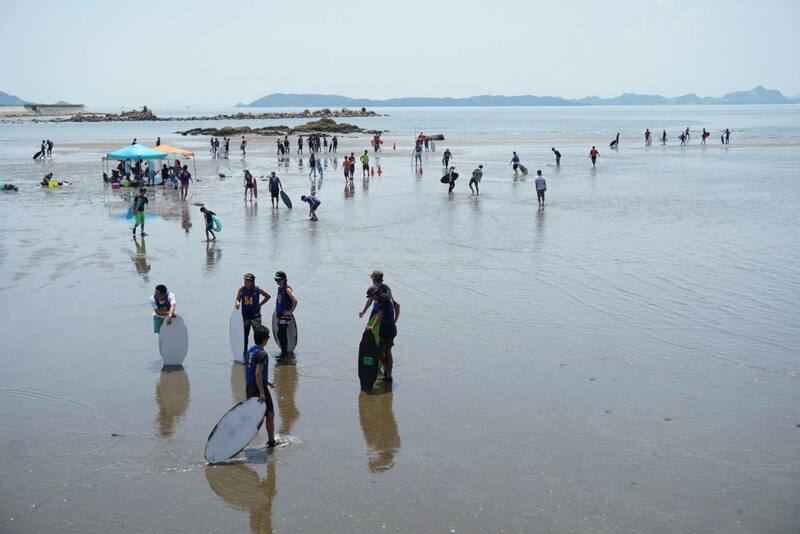 We just got loads of pictures from last months skim jam in Japan with Shinji Ogawa and DB Skimboards Japan! The event was held at Shinmaiko beach and had a great turnout. Adrien Raza made the trip out to skim and help support the Japanese skim scene, competing in the expert class and showing of his skills on the job setups and flatland portion of the event. We're stoked to see such a vibrant skim scene across the globe!